General purpose measuring cups. Chemically resistant polypropylene measurers. U.S. and metric graduations. 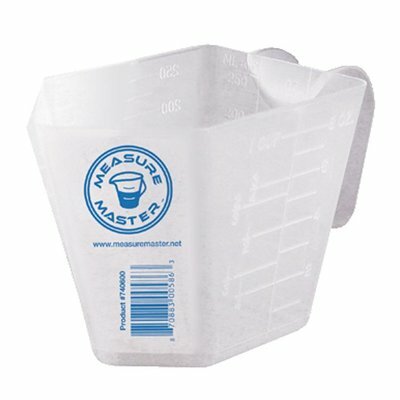 Translucent for easy and accurate measuring.